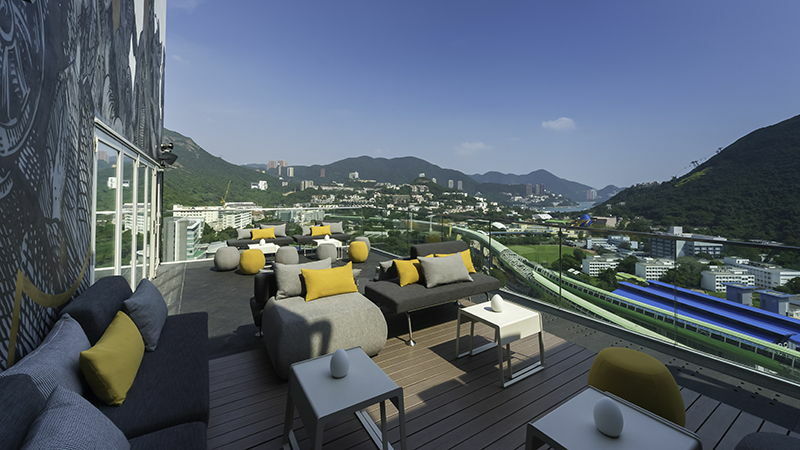 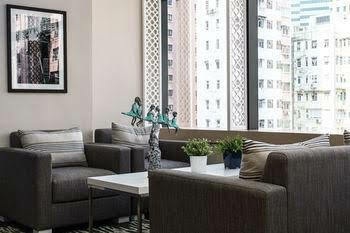 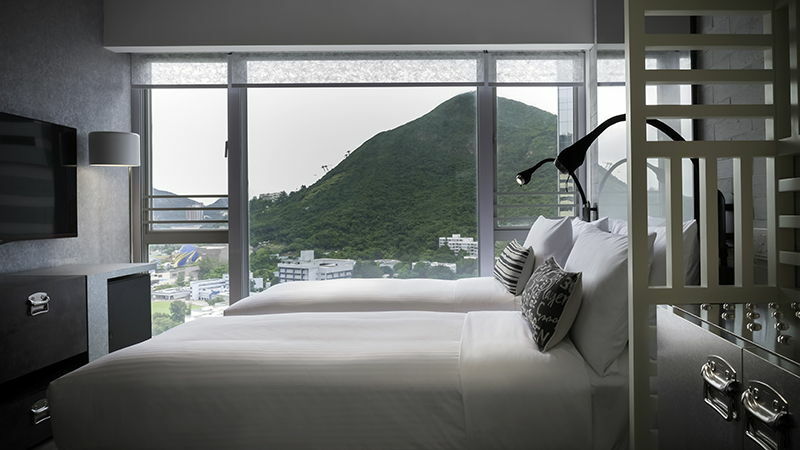 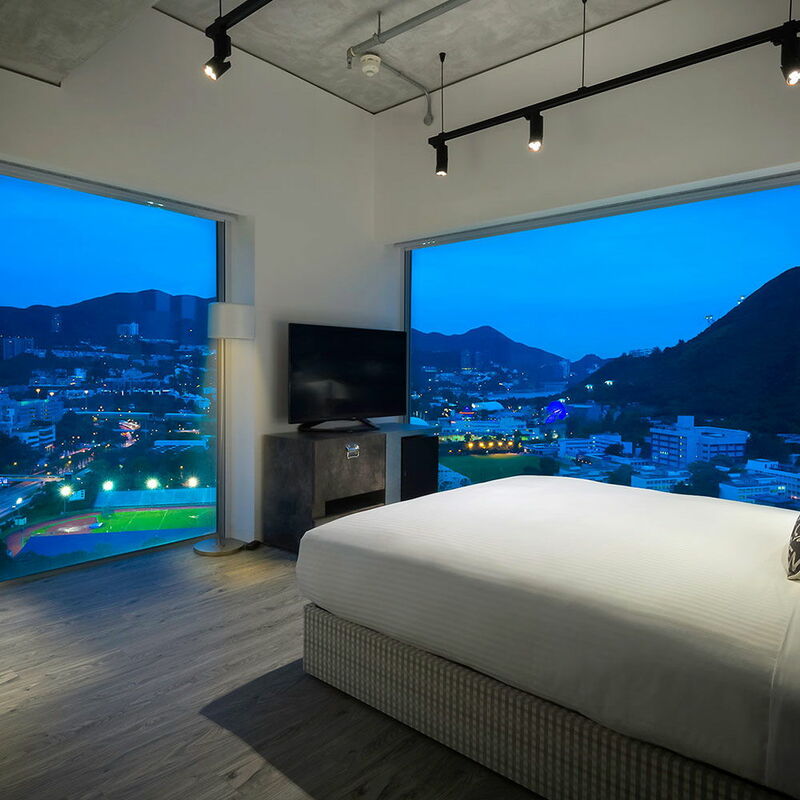 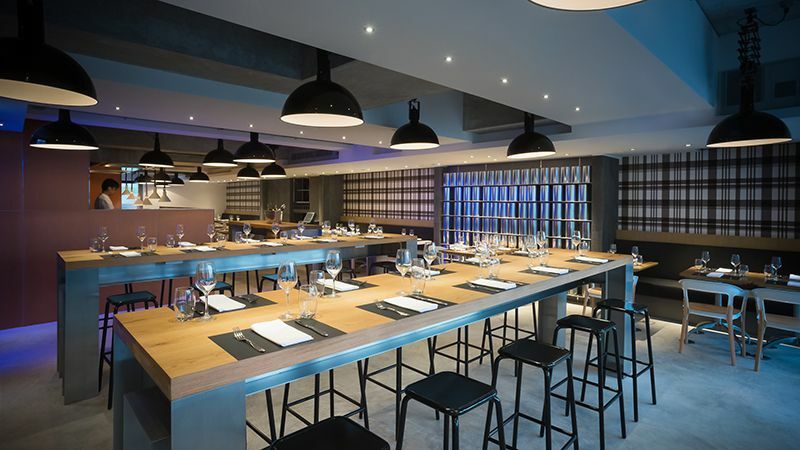 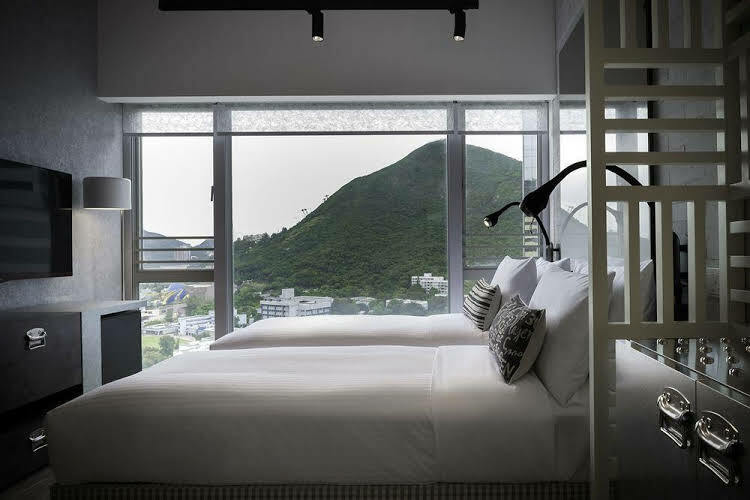 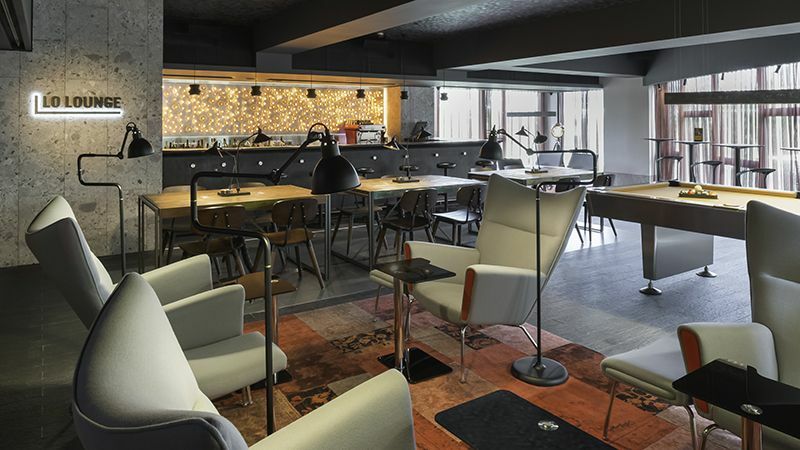 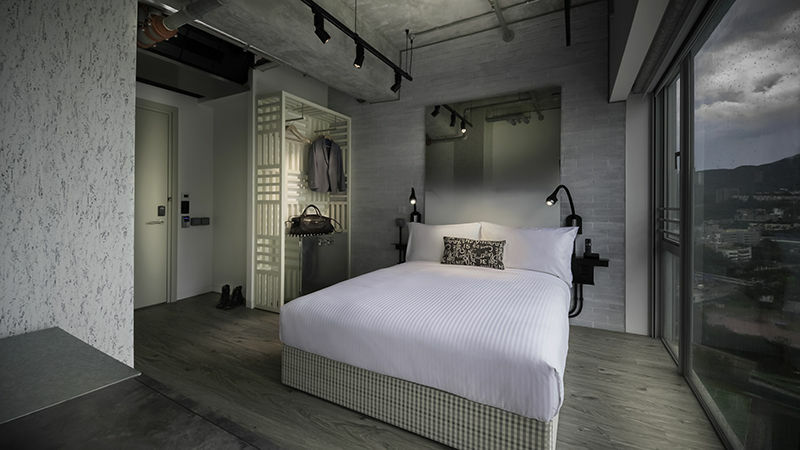 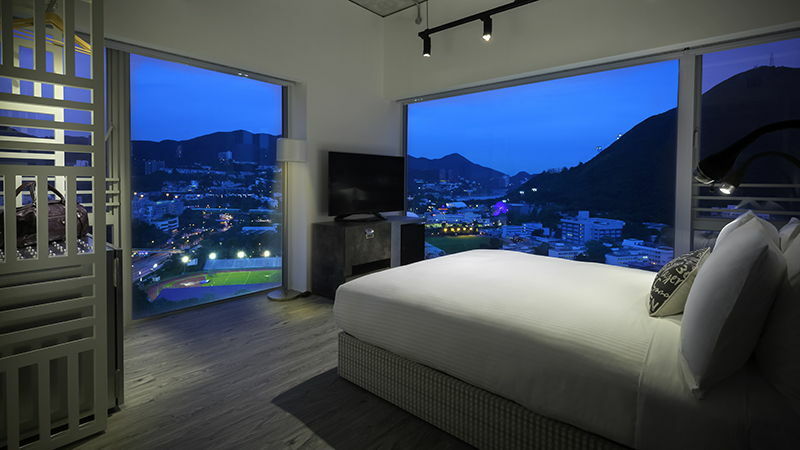 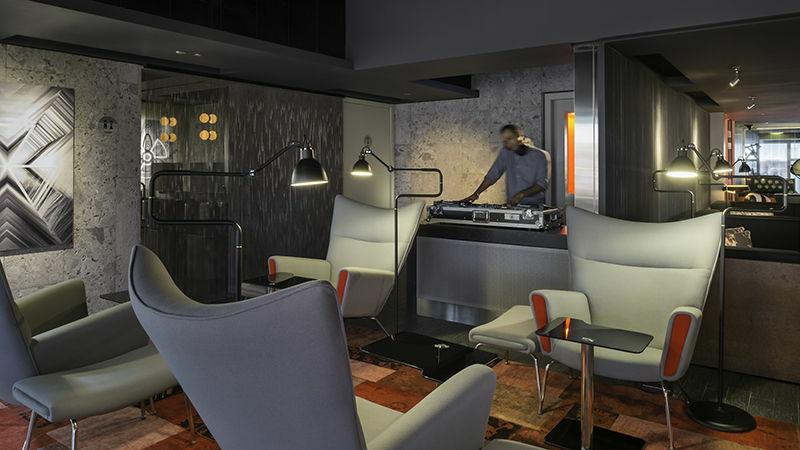 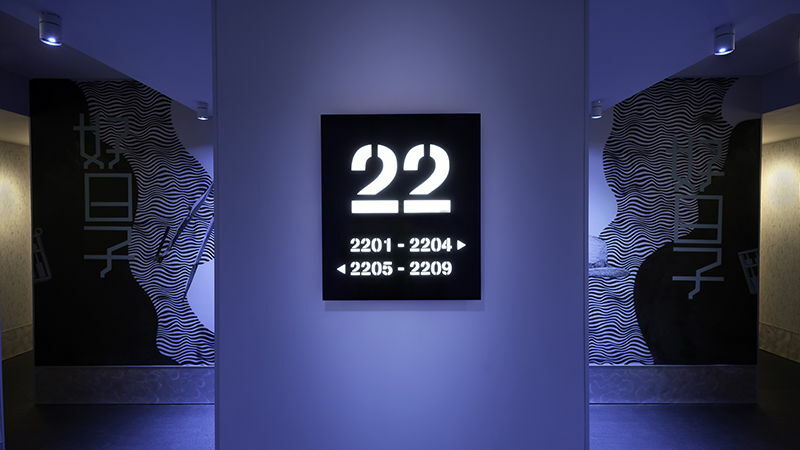 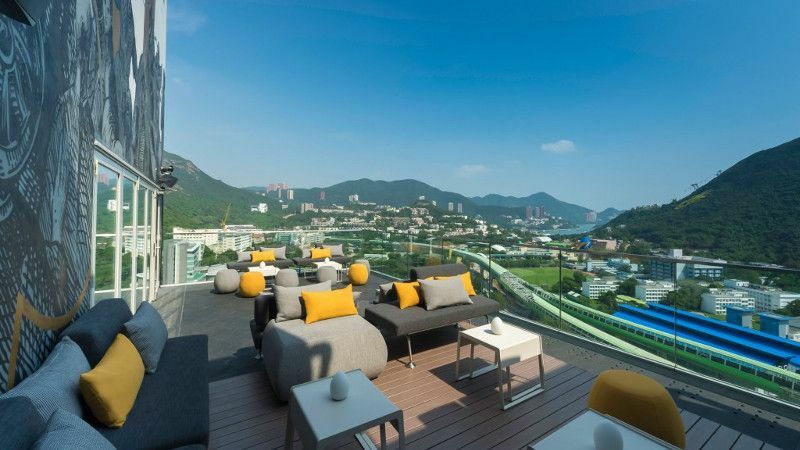 Ovolo Southside Located in Southside of Hong Kong Island, Wong Chuk Hang is Hong Kong?s hot new destination for contemporary art and creative spaces with dozens of exquisite modern galleries hidden inside a close network of industrial buildings steps from Ovolo Southside. 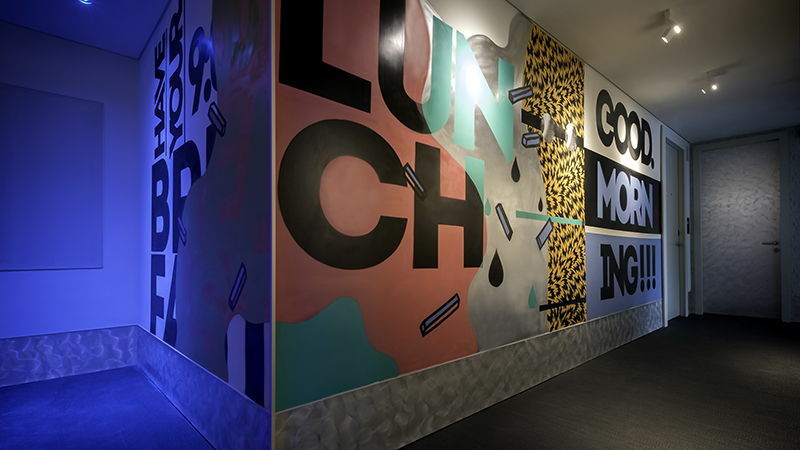 From the abstract Euro-inspired works in Art Statements, to upmarket Asian installations in Pekin Fine Arts and Plum Blossoms, through to interactive social spaces of Spring Workshop and much more, there is something for every trend-hungry gallery-hopper. 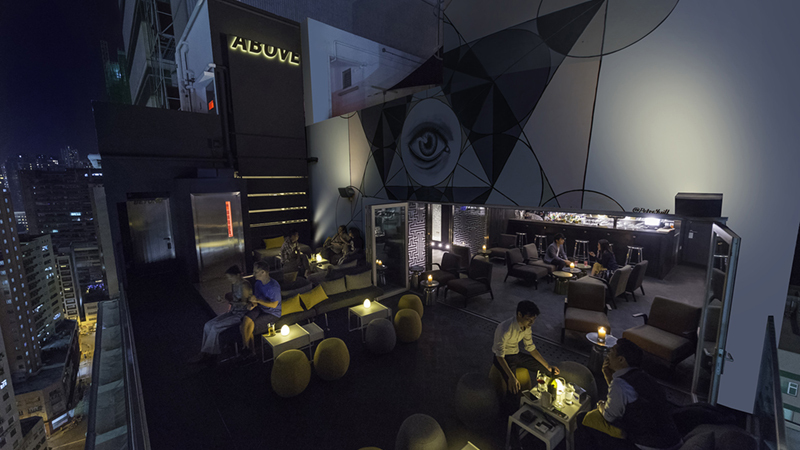 Dining in Southside is a little bit different with scores of intimate restaurants, bars and boutique eateries uniquely placed within the warehouse district. 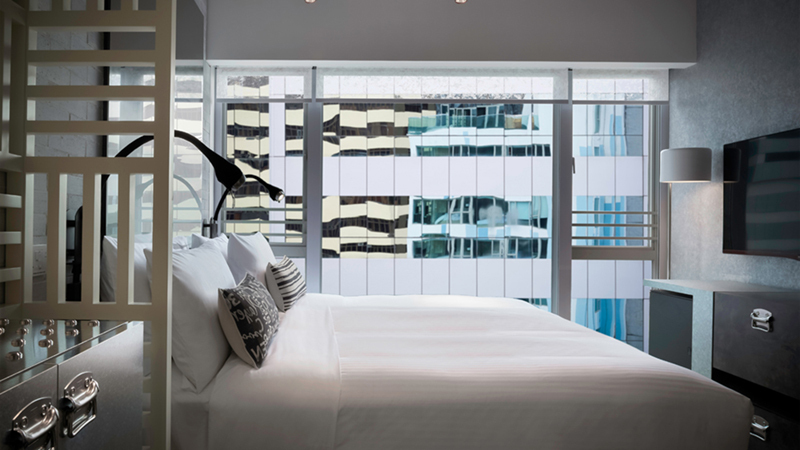 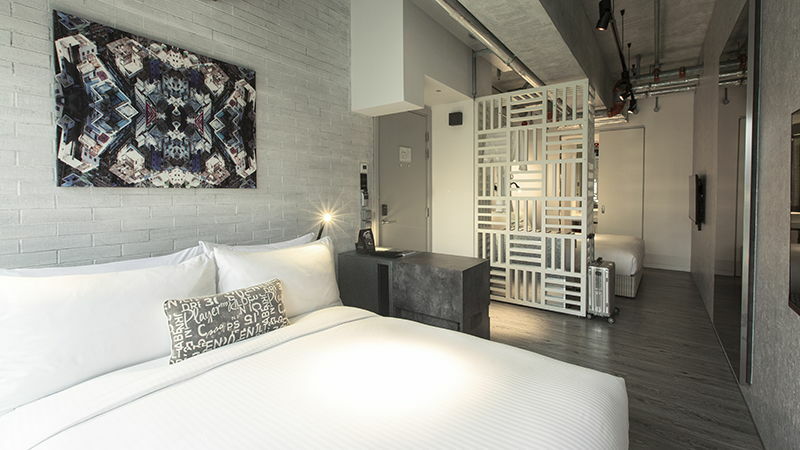 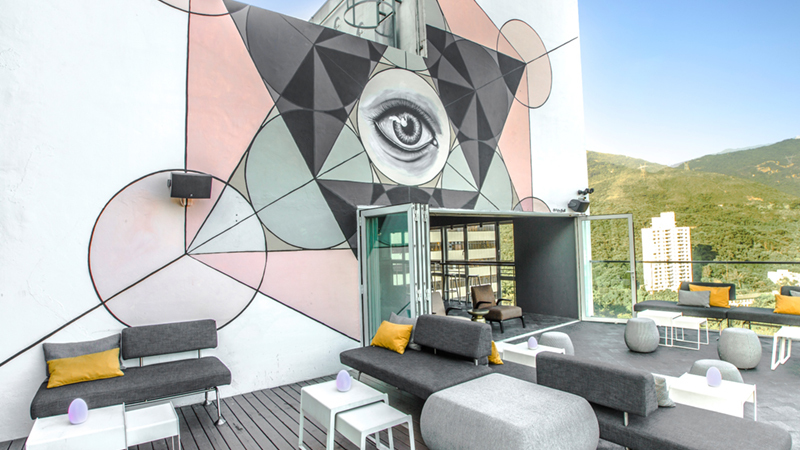 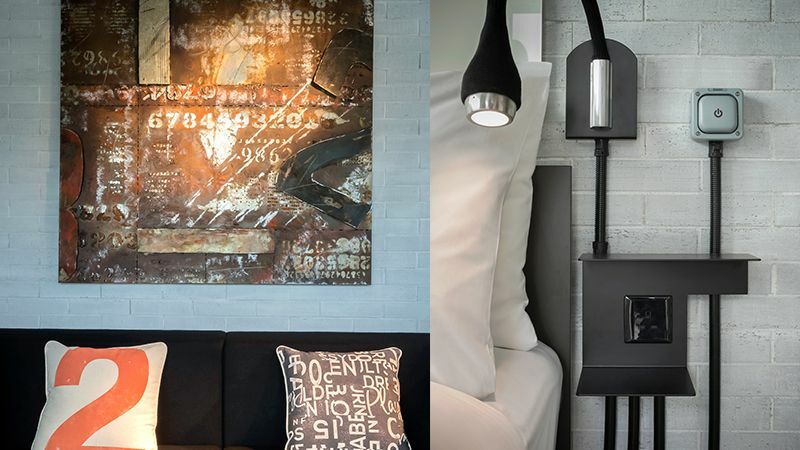 This iconic new 162 room Ovolo is a masterpiece of all-inclusive service, white-hot contemporary art and industrial edge in HKs first warehouse conversion hotel. 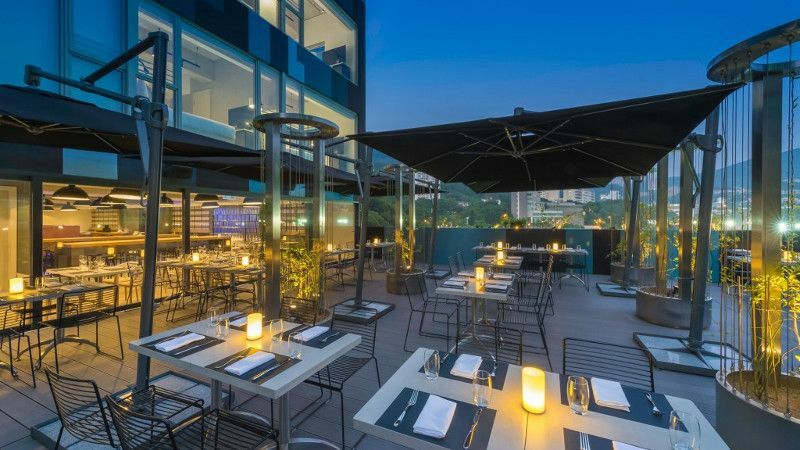 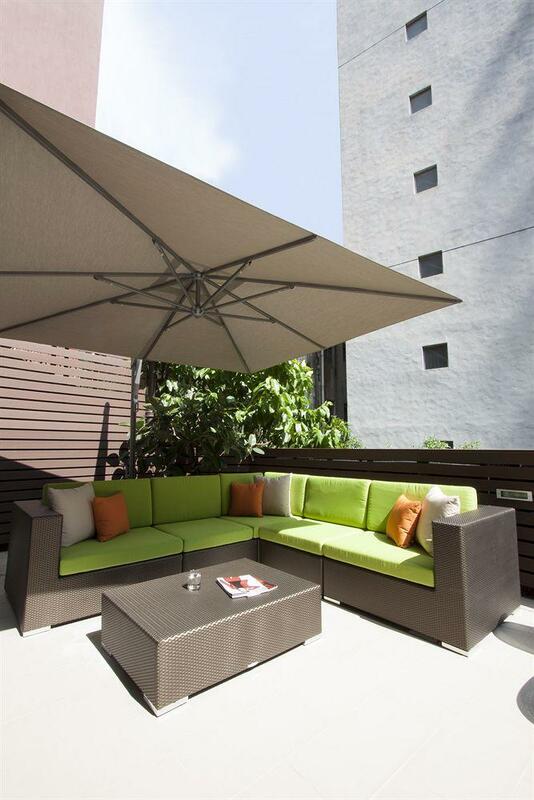 Featuring stylish restaurants and lounges, stunning rooftop bar, and premium meeting and event spaces all in an up-and-coming Southside neighborhood. 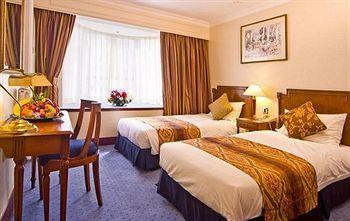 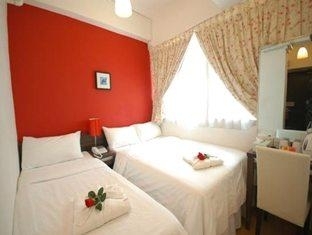 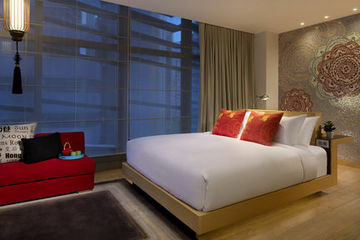 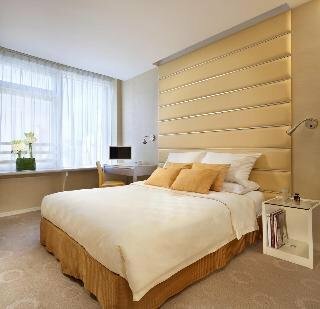 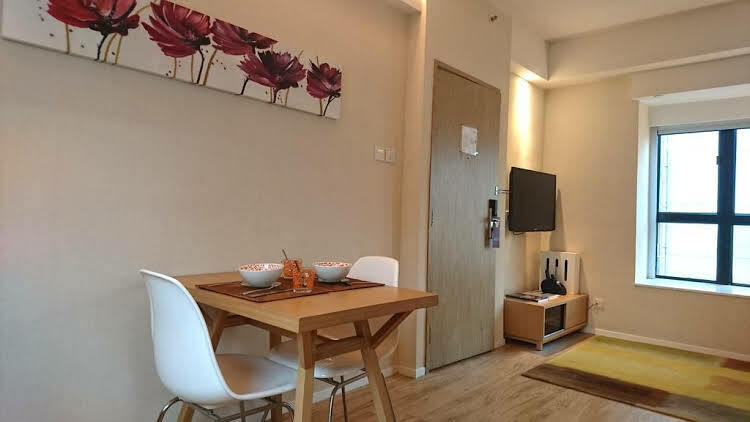 Standard Rooms are Hotel Mini Twin and Mini Queen. 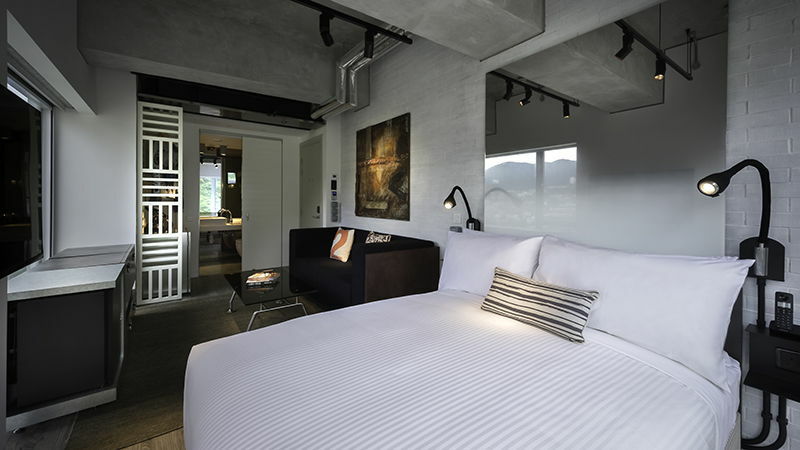 Rooms are sharing the Southside in style with twin beds or double bed and funky industrial fittings all while overlooking the city. 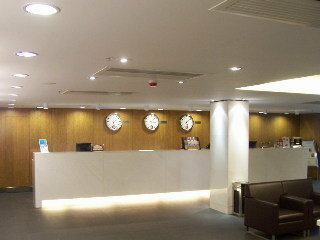 Breakfast, Lunch and Dinner are available at this hotel. 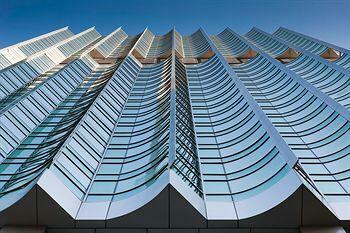 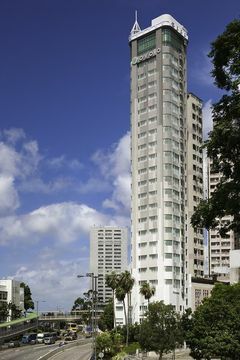 This is a modern apartment building.